Be observant – nature abounds with millions of fascinating details and chances of hidden beauty and all we have to do is look. It’s astounding just how varied natural patterns, colors, or textures are. The trick is to notice them. By capturing them in an image, you will have the opportunity to share with others a world that is seldom noticed and appreciated. When Mother Nature is your subject, there is no lack of something appealing to shoot. Be patient – when taking macro shots of creatures such as insects, patience is a must since it can be difficult to make them pose the way you want them to. They fly, they crawl, they jump, they do anything it seems but stay still long enough for you to get a good focus on them for a shot. If you want to take a picture of a butterfly fluttering from flower to flower, you might have to follow it around and shoot as soon as it lands on a blossom. You will probably end up with a lot of blurry shots but with enough patience, you might find one or two gems in the bunch. 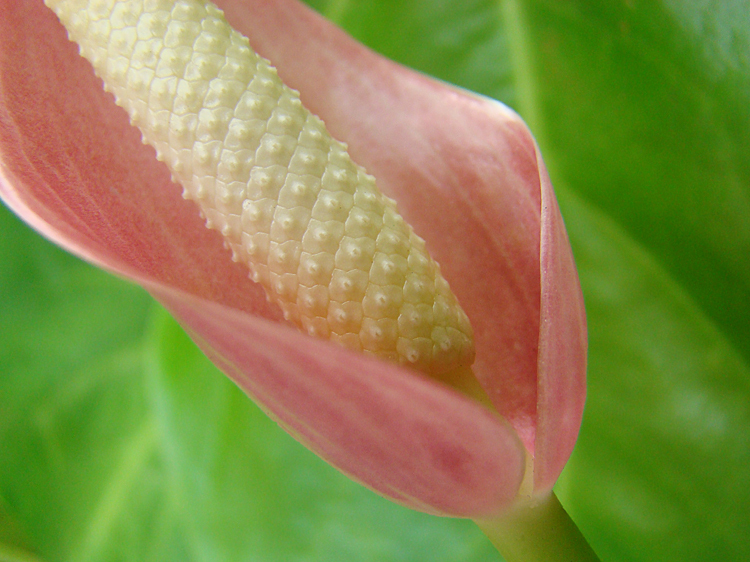 Camera capabilities – most point and shoots have a macro mode which can take fantastic images. Some even have a super macro mode for extreme close up shots. DSLRs can be fitted with macro lenses that can take fine and crisp shots. Optical zooms can also make the subject appear much closer than normal. Whatever camera you have, find out if it is capable of taking decent close up shots. If you can’t get any closer to the subject without it becoming blurry, you can make a shot appear macro by cropping the image in post processing. Get down and dirty – when photographing nature macro, there are two common ways to go about setting up the shot. One is in a studio with all the lights and umbrella stands and maybe a few special macro lenses. The other is down on your knees, hunting for creepy crawlies, flowers or leaf patterns. Although the second option will get you dirty, it might also be more fun. Shooting the subject in its natural habitat has its pros and cons. Although you will not have as much control as in a st udio, the subject (if a creature) will appear more at ease if shot in its surroundings. Flowers and leaves can also be photographed without you having to pluck and discard them after the shoot. Indirect sunlight is also one of the best light sources around and can beautifully illuminate the subject. Capture color – one reason why nature is so visually appealing is that color plays a big part in it. Colors are used to entice prey or to ward off predators, and flowers are breathtaking in their display of colors, from the deep dark crimson of roses to the most delicate of lavender hues of, well, lavender. Solid colors, color blends, pastel shades, vivid hues, just look around and you’ll be amazed at the splashes of color that only nature can provide in abundance. 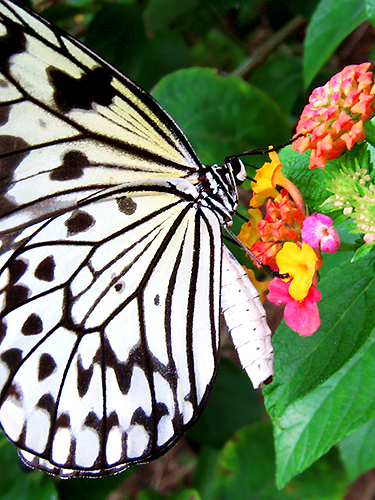 Try to capture color in your macro shots, whether it is a flower petal or the iridescent wing of an insect. This entry was posted on Wednesday, September 22nd, 2010 at 10:17 am	and is filed under Articles, Macro Photography, Nature Photography, Photography Tips. You can follow any responses to this entry through the RSS 2.0 feed. You can leave a response, or trackback from your own site.